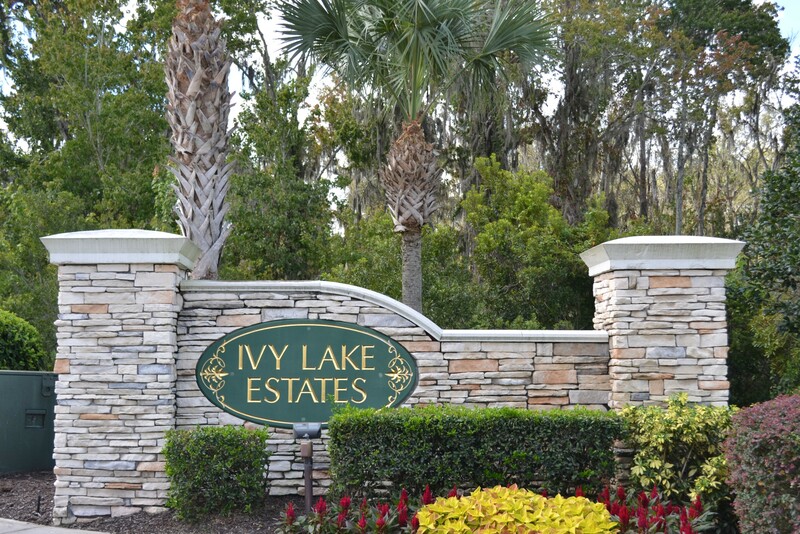 OPPORTUNITY FOR RIGHT BUYER - IVY LAKE ESTATES GATED COMMUNITY . This home features an open Floor Plan with 3 Bedrooms, 2 Baths & a 2 Car garage. The Kitchen Features Range, range hood, Refrigerator , dishwasher lots of cabinet and counter space. Nice Breakfast nook area and additional office/bonus area . Open Living area also features a Formal Dining area neatly located beside the Kitchen.The Living room is spacious with vaulted ceilings and tons of natural light. The Master bedroom Features two Walk-In Closets. Master Bath features single vanity, fully tiled Walk-In Shower and Garden tub. Two secondary Bedrooms are located in the front of the home and share a Full Guest Bath. Large Fenced Back Yard to enjoy family BBQ's and the Florida sunshine all year round. Don't miss out on the opportunity to move to this Great Community and live close to all the Local Amenities that Tampa has to offer. Beaches, Shops , Outlet Mall with Top Restaurant's, Airport, Sports Arenas, local Golf Courses are all only a short distance away. Home Has had ground settlement and has been remediated. Property fully insurable. Needs some TLC . Great Opportunity.